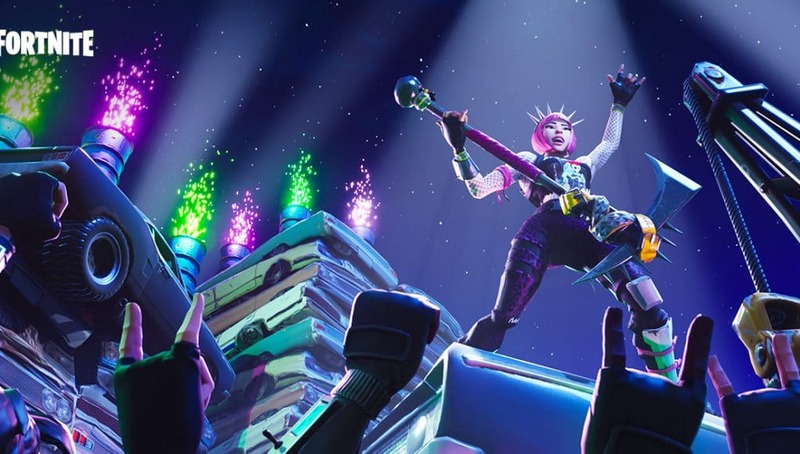 Epic Games is working on setting up an NBA-style “Party Royale” event in mid-June at E3 2018 for Fortnite Battle Royale. 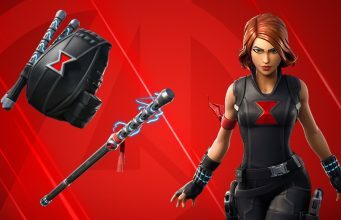 The event will feature 50 celebrities and 50 pro Fortnite gamers, coming together in a Party Royale streamed event. We’ll update as more information is announced.